Hi Phil! Do dreams ever inspire your writing? What did you last dream about? If you count daydreams, they inspire most of my more creative ideas! I do have a strange recurring dream about a lovely apartment my wife and I used to live in in south London. Although when we moved away it was the right decision in many ways, I must really miss it. In the dream it’s always a different layout, with unexplored rooms – a wonderful metaphor. This has inspired a lot of my writing about how we sometimes understand the impact of a life decision many years later. I had an article published in a social work magazine in 1985, when I was working as a volunteer at a homeless shelter. That gave me the confidence to pursue journalism as a career. My first book was Unshrink the People, co-authored with Max Mckeown, and published by Pearson in 2002. It was about trying to rehumanize the workplace – stop calling people ‘human resources’: a logical objective but one that is surprisingly difficult to popularize! What is it about romance that appeals to you the most? As a male romance author, do you think it's more difficult for you to write it? Do you read other genres? Romantic love is the most wonderful experience life has to offer – better even than scoring a hat-trick or your favourite Morecambe & Wise sketch. The reason why many of us men find it difficult to share our romantic feelings is that we don’t want to appear too soft. Ironically, it makes us unsexy. There’s a clue in the romantic male lead himself – he tends to be strong, confident and sparing with his opinions. He won’t be opening up about his feelings, or wringing his hands over some personal anxiety. I think I can open up about feelings more on the page than in real life, but it helps that my wife is a relationship counsellor! I don’t read books by ‘type’; they may be seen as genre or not. I follow recommendations and read something that I think will be of interest. I prefer relationships, contemporary novels and on occasion something with real depth. Not a huge fan of sci-fi or thrillers, but I can make an exception for a really compelling story. I like to think that Close of Play is a thoughtful romantic comedy. Brian ‘Colin’ Clarke is a batsman of the old school, very proper, very Christian, who thinks society is falling apart because of punk rock and celebrity culture. He also supports the West Indies at cricket and worships Sir Gary Sobers. He’s out of touch with modern society and terribly lonely. He meets and falls for Elizabeth, a kindly former nun who, he fears, is ‘out of his league’. 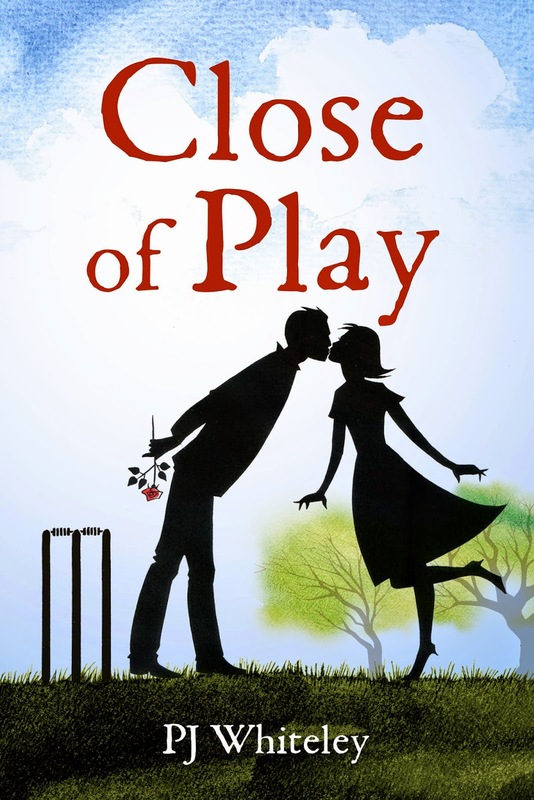 Many misunderstandings frustrate their togetherness; then an unexpected sequence of events gives Brian an opportunity to help a cricketing colleague, engage with the community in which he lives and perhaps find a way into Elizabeth’s heart. But will he seize the chance? I originally planned a very ambitious, quite philosophical novel, in which the relationship played the supporting rather than the lead role. I wanted to explore how we arrive at our beliefs and world-view. I abandoned this for a few years as it was beyond me (the novel is set in the 1990s because that’s when I started it). Then I realized that I could make the relationship central, make Brian a little more clumsy and affectionate, and shape it more around the romcom approach. I also made it more heartfelt, with sweet moments. My brilliant editor Matthew Smith arranges them and this was created by the extremely talented team at Chandler Book Design, as was the internal text. That’s easy: the main couple would be Robert Daws and Samantha Bond. The supporting roles Eric & Julie would be Marc Warren and Amanda Holden. Amazingly, Robert Daws will be performing a read-through at my book launch, with his wife, the TV star Amy Robbins, on 21 April! An unconventional choice, but I’m a fan of Keep the Aspidistra Flying, which was adapted around 15 years ago with Richard E Grant and Helena Bonham Carter as leads. Not many people are aware that George Orwell wrote a romantic drama with some comic touches! 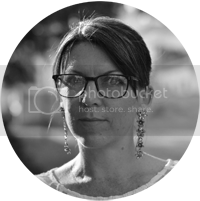 Tell Me Who I Am, by Julia Navarro, a Spanish epic that is political, historic, tragic and romantic all at the same time; and Going Back, an Irish-American relationship drama by Rachael English. Name one romance author you think deserves to be better known. I liked Happily Ever After by Harriet Evans. Maybe not a classic but I thought the author and the main character had real originality and spark. I’ll look out for some others by Harriet. At my office, which is also the spare bedroom in our 17th century cottage in the heart of Ampthill, Bedfordshire. I speak Spanish, which takes some people by surprise. 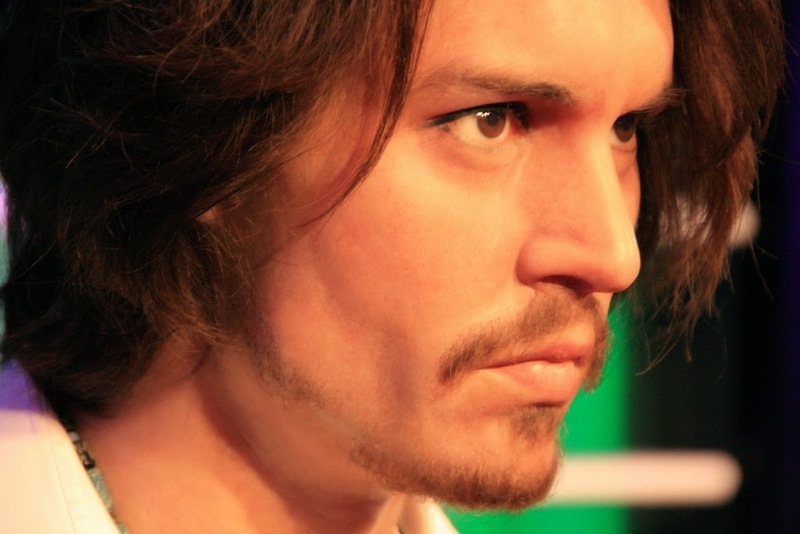 Maybe Johnny Depp, but I’m not sure if he’s any good at football (joke). Ampthill is the home town of the man who gave New York its name – Richard Nicolls. True story – look it up! I’ve done a lot of travel, learned a foreign language, swum with dolphins (well, sea lions actually, but they’re more fun), had books published. But I don’t want to sound smug. I would love to be able to afford a bit of land where I could plant trees and create a nature reserve. Desolation Row, by Bob Dylan. I can go deep. And surreal – not just romance. Generally, I like silence or bird-song. Occasionally an astounding heartfelt song like ‘The Shouting Stage’ by Joan Armatrading will help me capture the emotion of a scene I’m writing. I could only envisage one career that I actually wanted to do, and that was to be a professional cricketer, ideally for Yorkshire. But I now think being a writer is better. In writing, you can take a coffee break when you want and you can correct your mistakes. Cricket happens in real time and is ruthless. PJ Whiteley, who writes non-fiction as Philip Whiteley, has turned his hand to romantic comedy, seizing on the potential of men preferring to play or watch sport than talk about their feelings and stuff. Close of Play is the first novel, centering on perennial themes of the human condition: love, loss, hope, life choices and that nagging feeling in the back of the mind that this relationship stuff is all very confusing. Philip’s leading management book, Meet the New Boss, was shortlisted for the CMI Award in 2013.